If you’re a service-based business then it’s a no-brainer that a services page should be apart of your website. 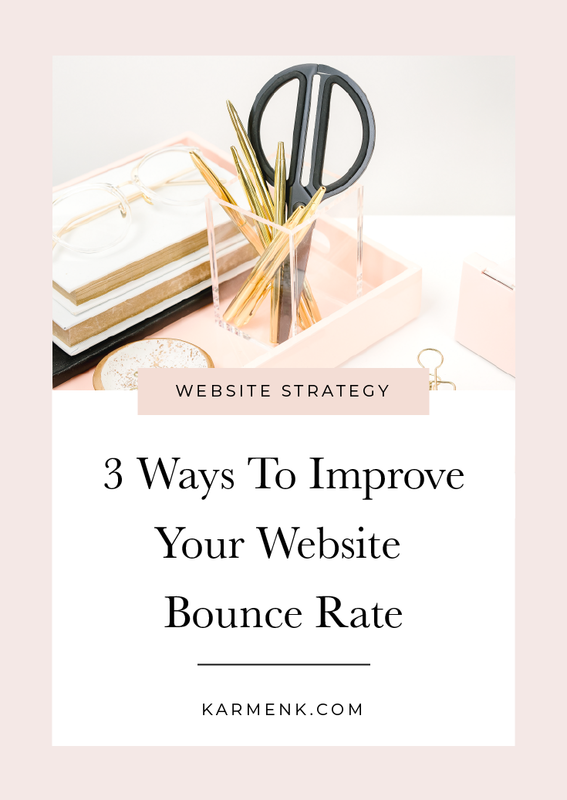 The basic purpose of your services page is to tell your potential clients aka your website visitors what your business does and how they can work with you. It’s key that you clearly explain what you do and who you help. 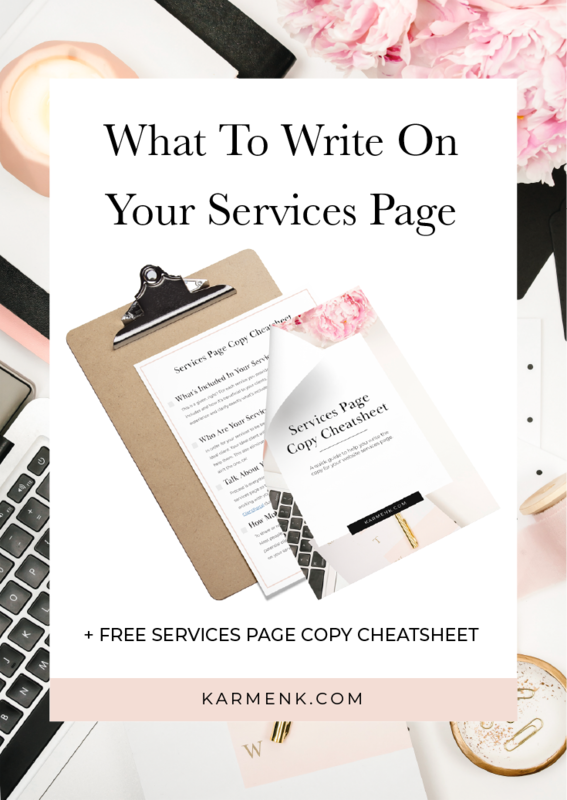 Today, I’ll be sharing 7 tips to help you write an effective services page for your website. 1. What’s Included In Your Services? This is a given, right? For each service you provide write a clear explanation of what it includes and how it’s beneficial to your clients. Walk your visitor through the service experience and clarify exactly what’s included in their investment. 2. Who Are Your Services For? 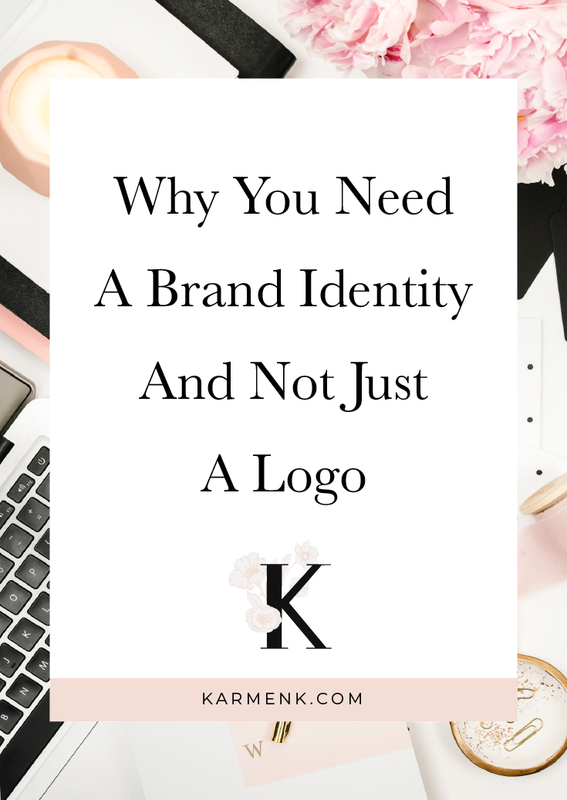 In order for your services to be beneficial to your clients you must clearly identify your ideal client. Your ideal client will understand the value you provide and how it will help them. This also eliminates the time-wasters, so they know from the jump you ain’t the one, ok! Process is everything for a service-based business. Share your process on your services page so that you potential clients will understand what to expect when working with you. I recommend using a project management tool like Asana or ClientPortal during the actual project. To share or not to share pricing on your website has always been a big debate. Most people assume they can’t afford it if prices aren’t listed and you can be losing potential clients. To set the record straight – you should always include your pricing on your services page. Be sure to include any payment plan options if you offer them. What questions do you always get when someone inquires about your services? Use those questions to create a set of frequently asked questions for your services page. Potential clients are more inclined to work with you when they can see social proof like testimonials and reviews from your past clients. You should also create a feedback system so that you can have testimonials to use on your services page. 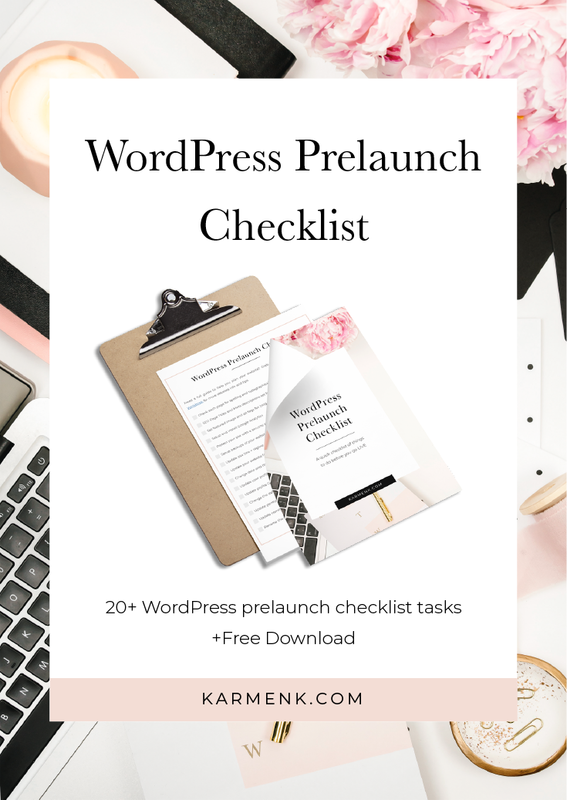 Make it simple and easy for your potential clients to reach out to you. This can be a contact form on your services page or you can include a link to book a consultation. Be sure to add some photos and graphics to your service page. 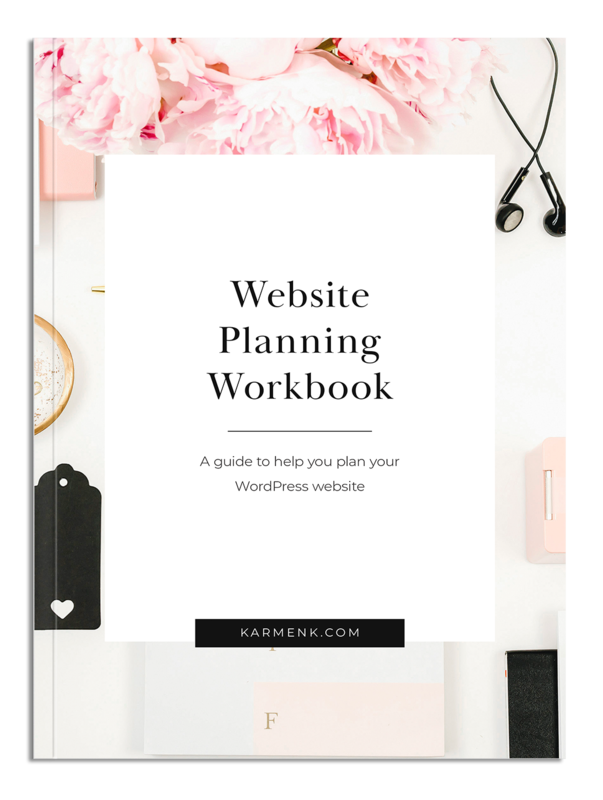 If you really want to step your game up you can create a downloadable pricing guide for your services. Here’s a quick review of the 7 things every services page needs. Loved this post? Be sure to check out the What To Write On Your About Page post. 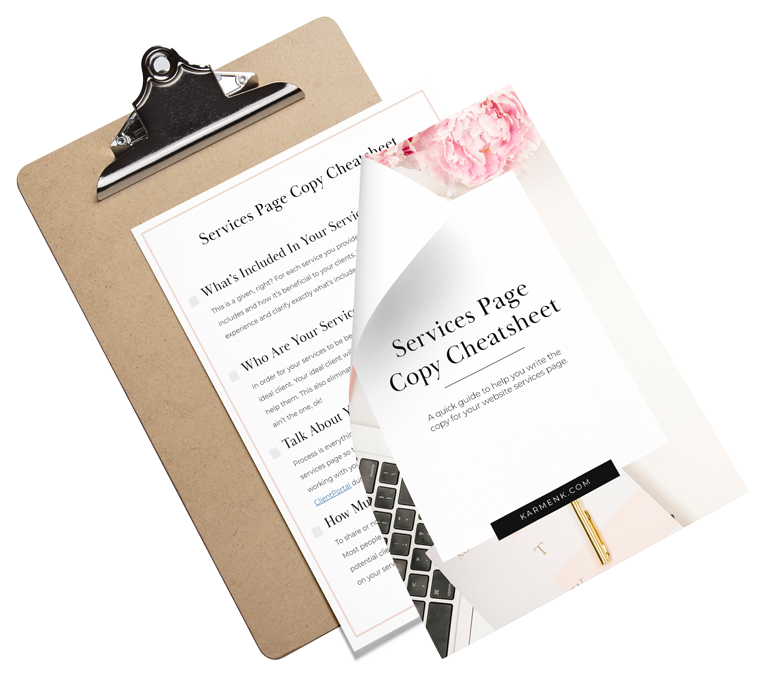 Grab your copy of the Services Page Copy Cheatsheet. Leave your info below and a copy will be sent to your email within minutes.